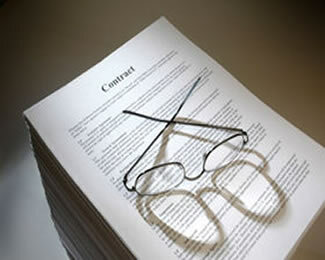 We offer one-to-one and small group Legal English courses presented by professionals. Our courses are practical in content fitting the needs of our clients who require in depth knowledge of law and relevant documentation. Ours are 'tailor made' client focused legal English courses presented by experienced and qualified legal professionals with accredited English language teaching qualifications. Linguistic and legal content of all courses is identified and agreed in advance. Courses are designed to meet your specific requirements and focus on those language skills and areas of law that are relevant to you. These are up to date professional courses delivered by professionals whose objective is to ensure your success. If you prefer one-to-one attention in a more familiar setting, you can choose to stay and study with your tutor. Your course is delivered by your legally qualified tutor in the tutor's home. This course is available on special request and subject to availability. 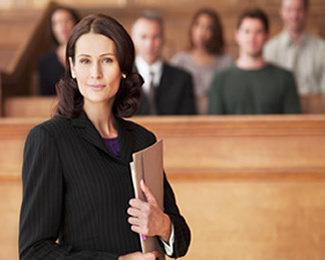 Our courses are designed and delivered by legal and English language professionals for Lawyers, Interpreters (Court or Conference), Translators and other professionals, including students and those starting their careers, who require a sound knowledge of legal English. We can design an English for Law course for you that meets your requirements and ensures that your course objectives are met. We are lawyers and we know what our clients want. We have been delivering Legal English courses for many years and know, without any doubt, the best results come from courses that cater for individual needs. 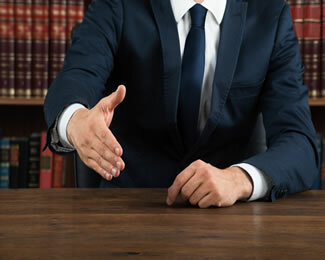 We focus on practical matters such as contract drafting, the intricate process of Mergers and Acquisitions with its many documents and agreements, legal practice and procedure, etc. Every course is different in that individual needs are respected and catered for without question.